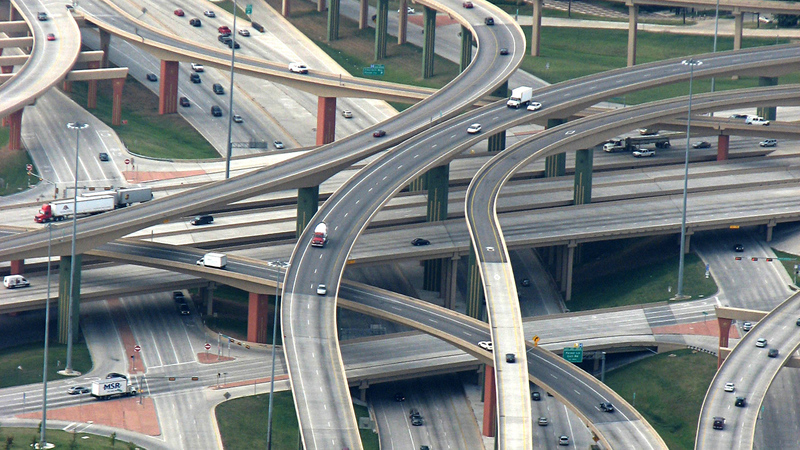 Building a new transportation system, to meet America’s changing transportation needs. Now we're in a new century, with new challenges and new transportation needs. The demand for ridesharing, more walkable and bike friendly communities, and more and better transit options are all on the rise. At the same time, many of the roads and bridges and transit systems we invested in so heavily are showing their age. In fact America has roughly a half-trillion dollar backlog of needed road and bridge repair, and a $90 billion backlog in transit repair needs. PennPIRG is running campaigns that put us on the road to meeting America’s changing transportation needs. 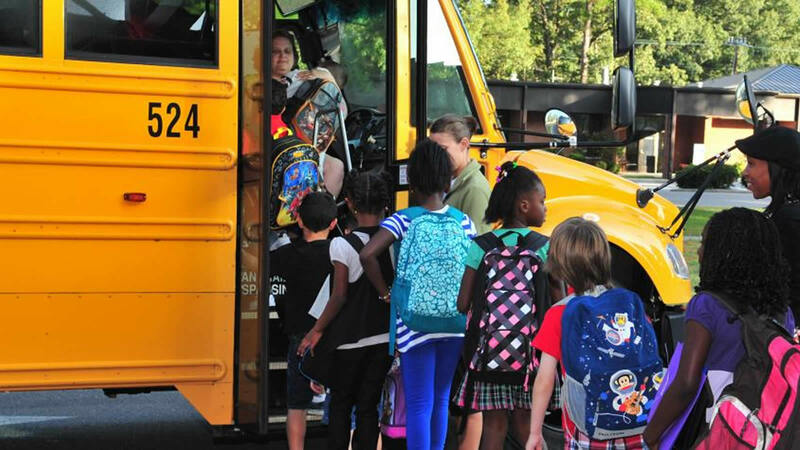 To protect children’s health and reduce pollution that threatens our communities, we’re working to transition to all-electric school buses. Learn more. 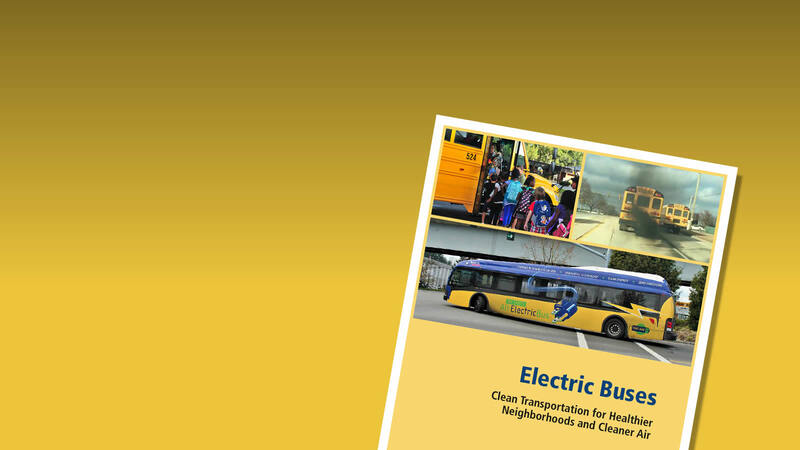 All-electric buses are here, and they’re cleaner, healthier and often cheaper for transit agencies, school districts and bus contractors to run in the long term. Read our report. 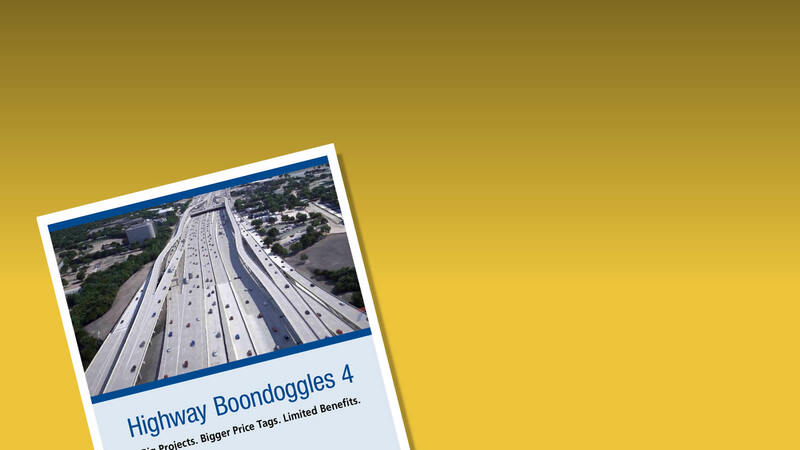 Our policy makers too often prioritize spending on new highway projects, and sometimes greenlight highway projects that are so wasteful that they can only be called a boondoggle. We’re working to stop billions of dollars in wasteful highway spending. Learn more. Nine proposed highway projects across the country — slated to cost at least $10 billion — illustrate the need for a fresh approach to transportation planning and spending. Read the report. 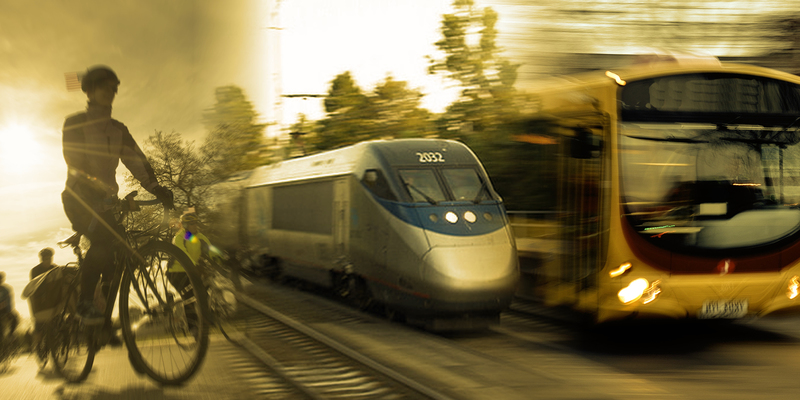 Give Americans better options to meet our changing transportation needs. We value ideas and policies that both improve the quality of our lives now and put us on a path to a better future. Figure out what works. We’ve successfully advocated for changes that have resulted in more and better transit, and less wasteful spending. We have a track record of 45-plus years of figuring out solutions that will work, and advocating for them until we get results. Highlight the need for change. The country has changed, but our politics are stuck in the past. We face new challenges, but also unprecedented opportunities to harness and share our abundance to create transportation systems that will leave us healthier and happier, and reduce the risks to our climate and communities. Through our 21st Century Transportation program, we are pointing out — and inviting policymakers and citizens alike to seize — the opportunities in front of us.